Welcome to our Ft. Worth, TX location. 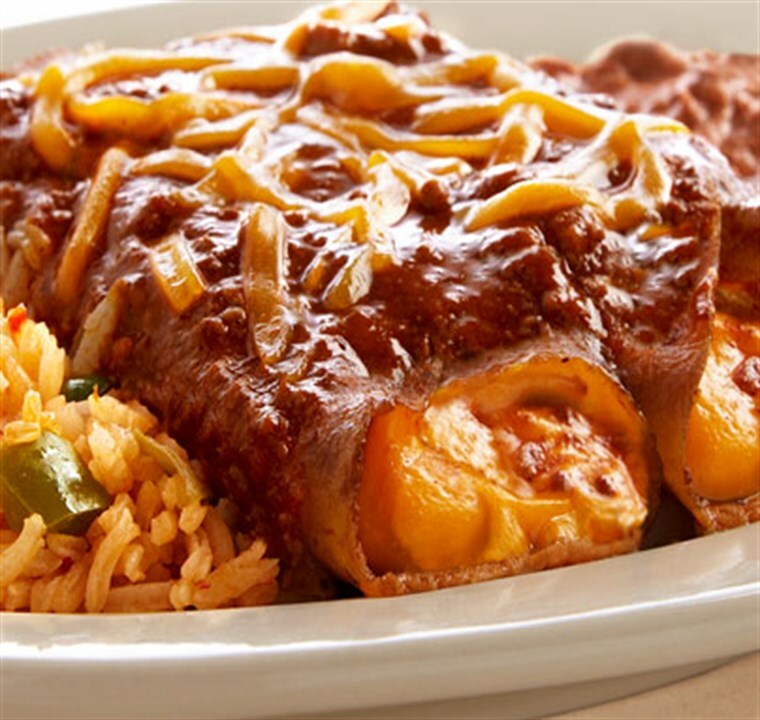 El Fenix® Mexican Restaurants created Tex-Mex at our original DFW location almost a century ago. The Tex-Mex style is now the most recognized version of Mexican food in the country. A Texas tradition since 1918. If you are looking for the best Tex-Mex in Ft. Worth you have come to the right location. Our Texas take on Mexican food has been a staple for local diners since we opened. From Sizzling Fajitas to our World Famous Enchiladas, you will find all of your favorite Mexican food prepared fresh and served with smile. 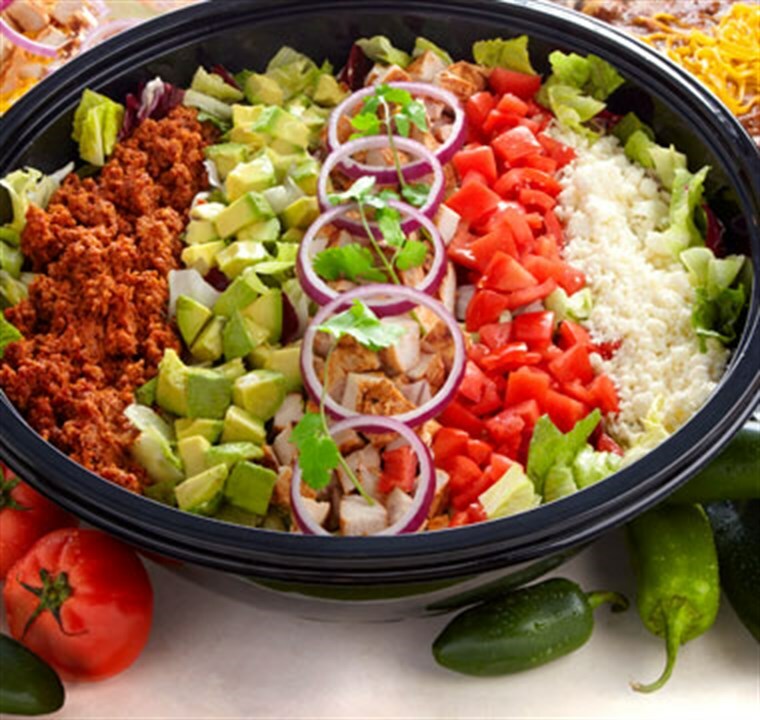 Our catering options include Fajita Fiesta Packs, Taco Bars and you can also pick from our build our own catering package options. You Click. Let Us Do The Rest. 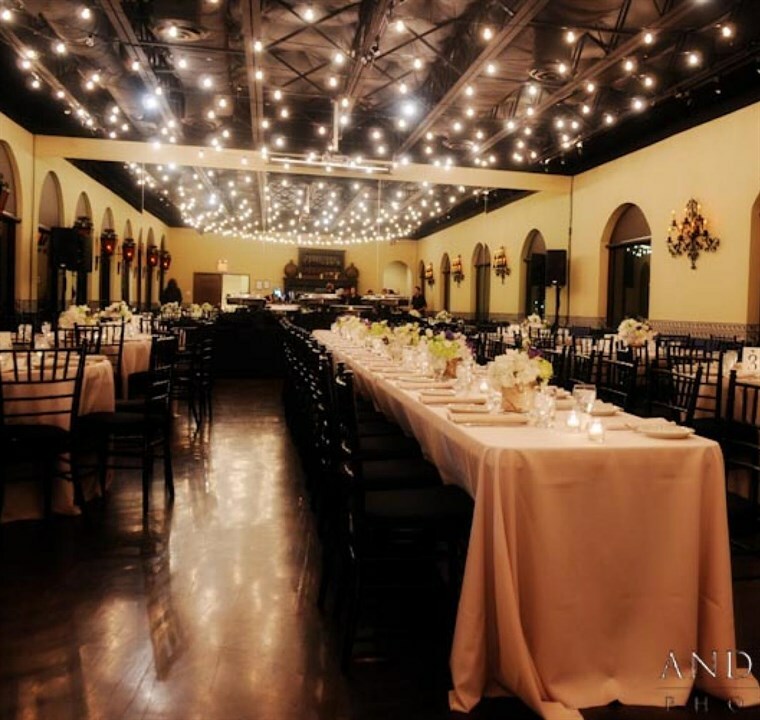 Great Tex Mex catering in Ft. Worth.